Description: Is your favorite hat too small to wear? No problem. Palm-sized hats are currently in style today. Dark 'n Deadly Fascinator (Legend). 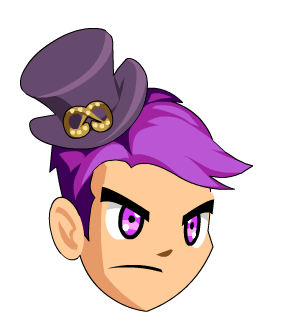 Dark 'n Deadly Fascinator (AC).